Jealous of those beautiful models flaunting their long and shiny hair? Well, be jealous no longer. It can soon be you with this miracle ingredient. Yes, you heard it right, the miracle ingredient right there in your garden you had no idea about – aloe vera! Known to Americans as ‘the wand of heaven’ and to Egyptians as ‘the plant of immortality’, aloe vera has been used for ages for its incredible healing properties. Be it your skin, your hair or internal health issues, aloe vera works on it all! While you are aware of the benefits on health and skin, the benefits it renders to your hair are yet to blossom in full swing. With a pH of around 6 (the same as your hair), aloe vera works wonders for your hair. 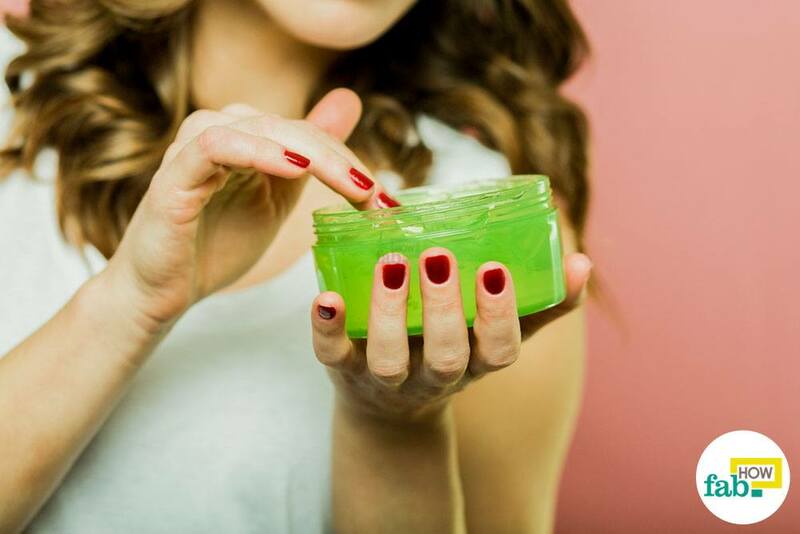 High in water content and packed with minerals and vitamins, aloe vera acts as an excellent moisturizer and hydrator to render your hair soft, smooth and shiny. Here are various ways in which you can condition your hair with aloe vera to get soft and shiny hair. Aloe vera works great as a leave-on conditioner for your hair. 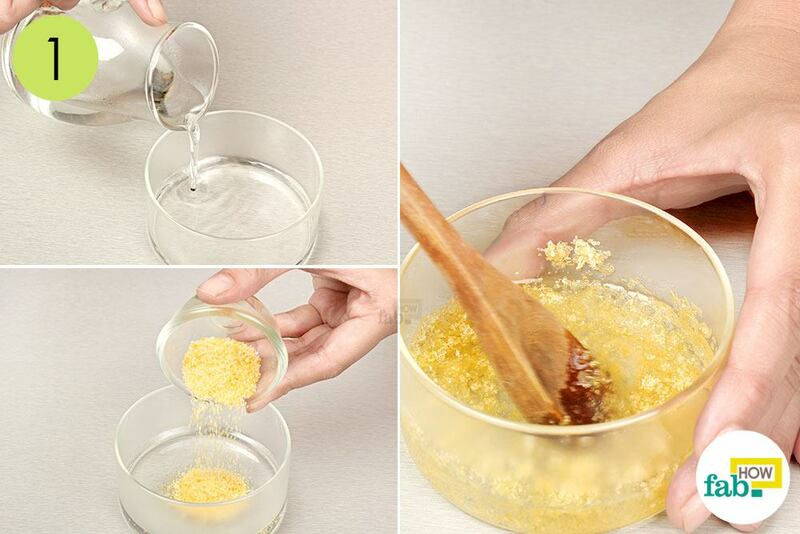 It helps close your hair cuticles, leaving your hair smooth and less frizzy. 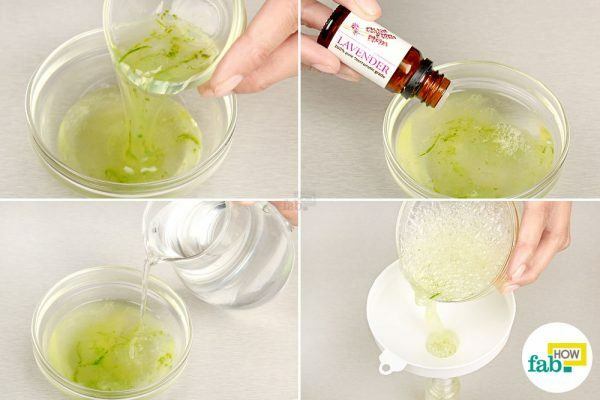 Combine 2 tablespoons each of aloe vera gel and water in a bowl. Fuse in a few drops of your favorite essential oil for added aroma. Whisk the ingredients together and pour the mixture into a spray bottle. Shake well before use. Use this in place of your commercial hair spray. Use it every day, or at least 3 times a week, for softer and smoother hair. Deep conditioning with aloe vera provides you with long, thick and lustrous hair. Owing to its anti-inflammatory properties, aloe vera also helps maintain the health of your scalp and control problems like dandruff and an itchy scalp. Put a small amount of coconut oil in a bowl and warm it up a little in a microwave. 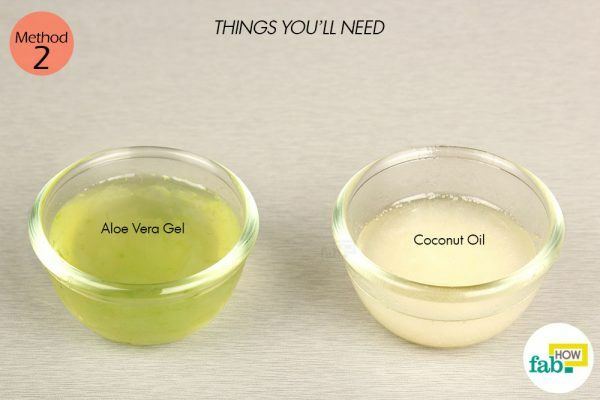 Mix 1 tablespoon each of aloe vera gel and coconut oil together in a bowl. Whisk the ingredients together to mix them thoroughly. Use it as you would normally use a conditioner after shampooing your hair. Put a small amount on your palm and apply it on your hair. Leave it on for 10 minutes, then rinse it off. You can store this homemade conditioner in an airtight container in the fridge up to 10 days. 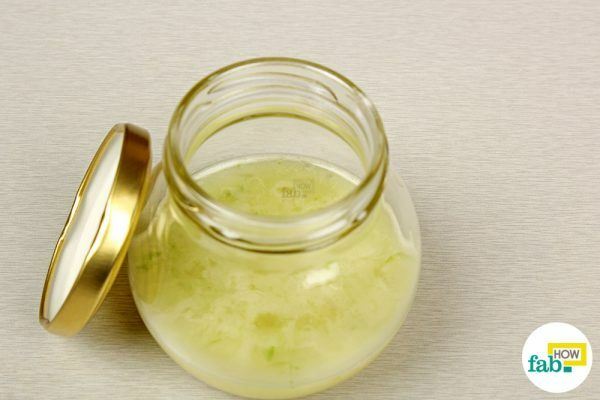 A homemade aloe vera hair gel helps lock moisture into your hair shafts, thus preventing hair loss and promoting growth. 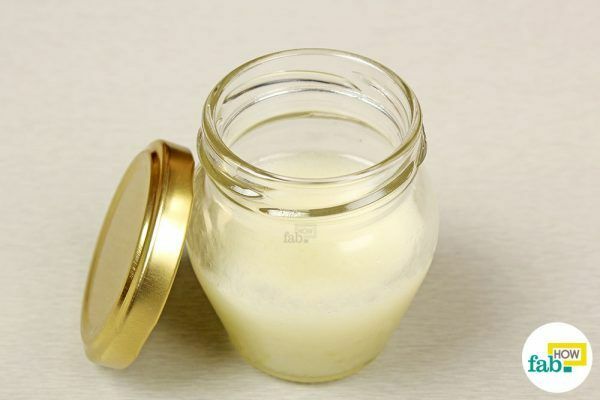 Homemade hair gel is preferred over commercial gels, as it is free of harmful chemicals and preservatives. Pour ½ cup of water into a bowl. Add 1 teaspoon of gelatin to the water. 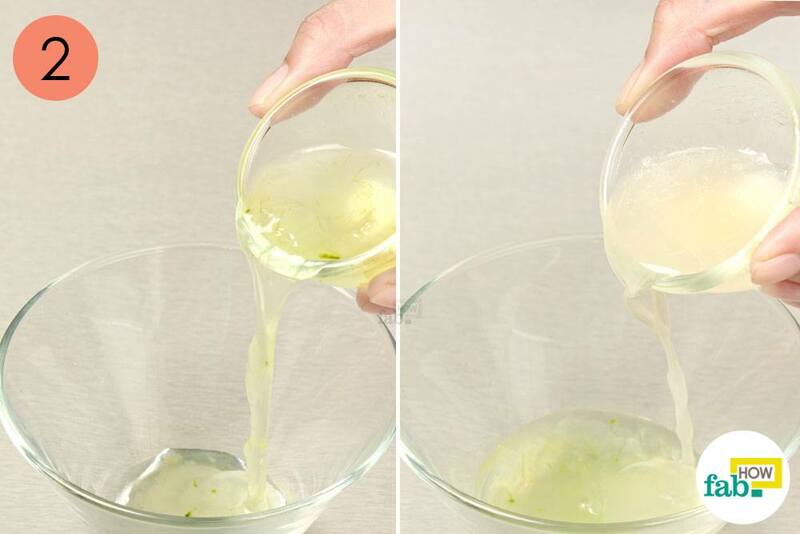 Mix thoroughly until the gelatin is completely dissolved in the water. Add 2 tablespoons of aloe vera gel to the dissolved gelatin solution. Puncture 2 vitamin E capsules and add the oil to the mixture. Add 5 to 7 drops of essential oil to the solution and mix thoroughly. Shampoo your hair normally. Skip the conditioning. While your hair is still wet, apply the gel to your hair from the roots to the tips. 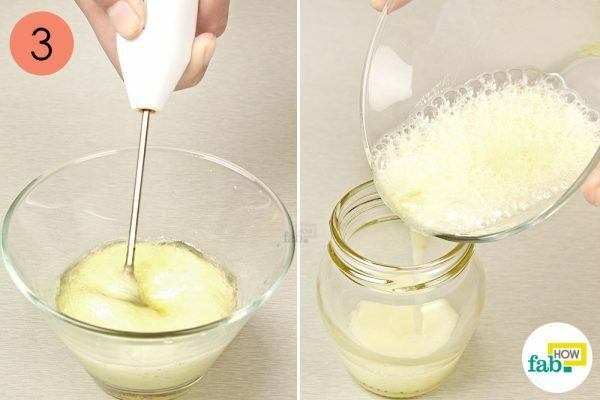 Let the gel sit in your hair for 30 minutes, then rinse it off using lukewarm water. Repeat once a week for 4 weeks to observe softer, smoother and shinier hair. 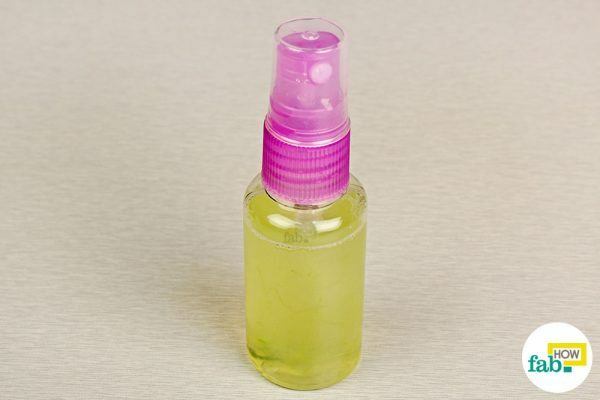 If you have leftover gel, you can store it in an airtight bottle in the refrigerator for not more than a week. If your hair is oily, do not use aloe vera treatments more than 3 times a week. 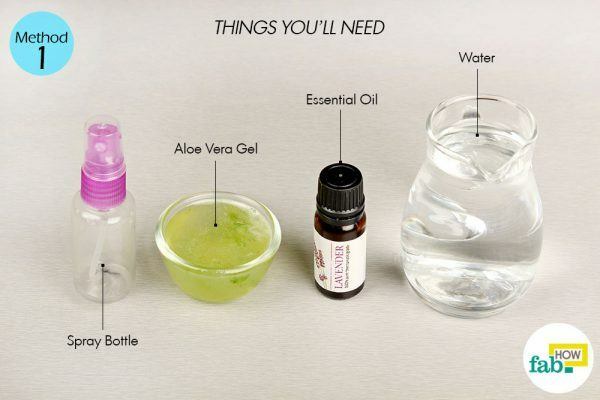 Aloe vera does not smell pleasant, so add a few drops of your favorite essential oil to the conditioner or hair gel. 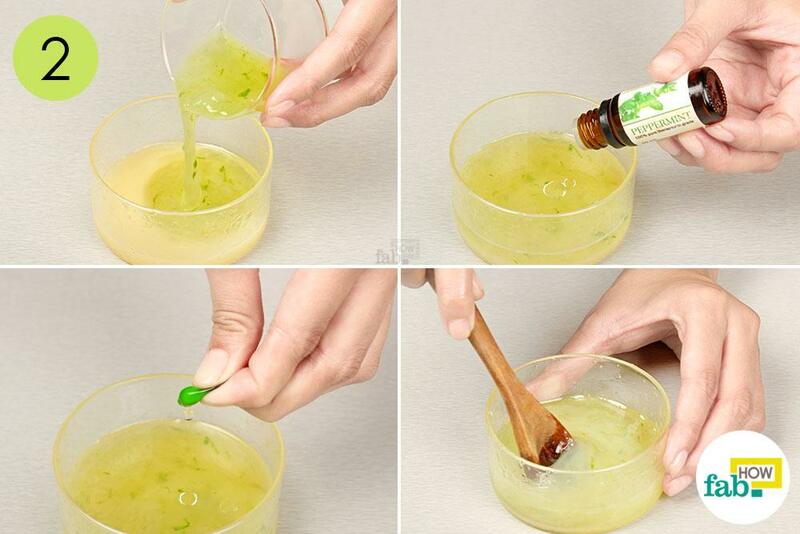 It is always best to use only organic aloe vera gel, extracted fresh from the leaves. I made the deep conditioner and my hair looksreally greasy and wet even when dried. Did I do something wrong? What should I add to the mixture to fix this problem? 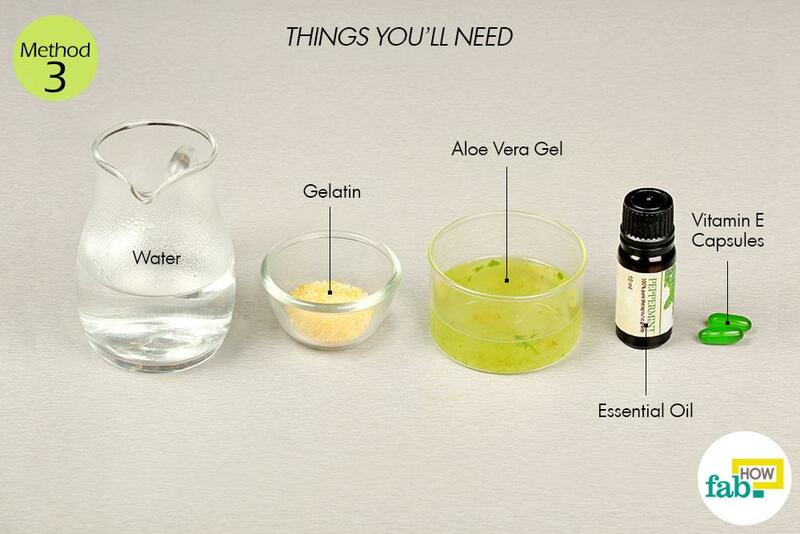 What kind if Aloe Vera gel are you using? Natural or bottled? 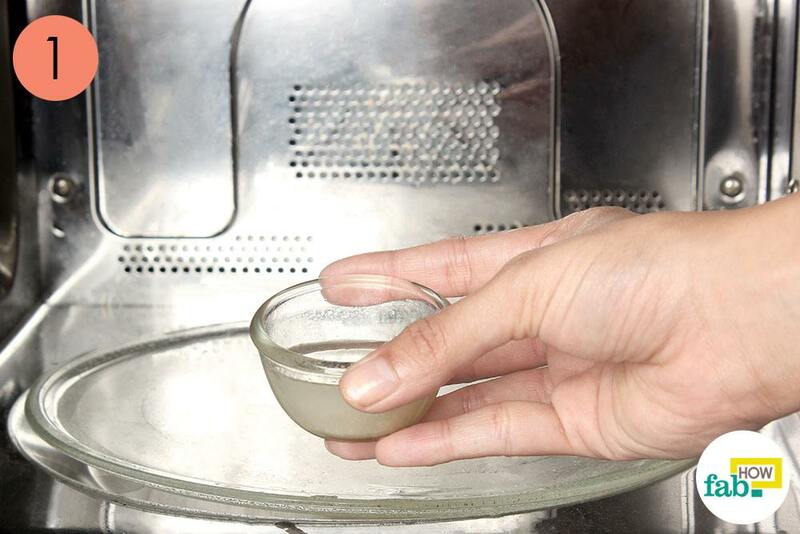 We use natural aloe vera gel extracted from the aloe leaf. 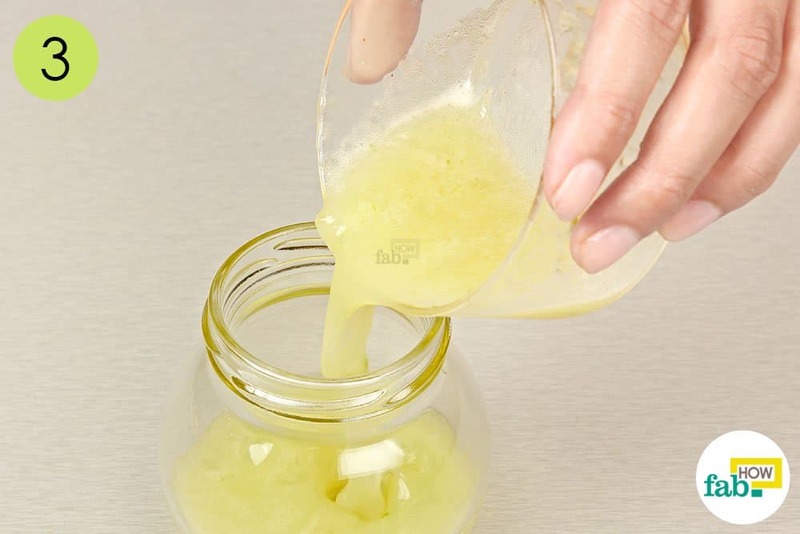 Get more info here: https://www.fabhow.com/how-to-make-pure-aloe-vera-gel.html. It’s better to use natural chemical free gel if you have it. In case you do not have it, you can use the bottled one too from some specific brands containing least amount of preservatives. is this have expiration date? How long hair spray stay out side mine one turns red color after few days how to store it or everyday make it new? The aloe vera leave on conditioner will keep good up to 2-3 days when stored in a cool dark place. As it has no added preservatives, it tends to go bad easily. Best is to keep it refrigerated at all times.